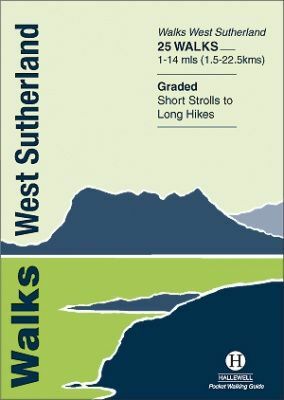 This guide covers walks in the rugged, empty landscape of West Sutherland, in the far north-west of Scotland. Walks range from 1 mile to 14 miles (1.5-22.5km). Routes include: Point of Stoer, Suilven, Cape Wrath, the path to Sandwood Bay and a number of signposted walks from Lochinver.